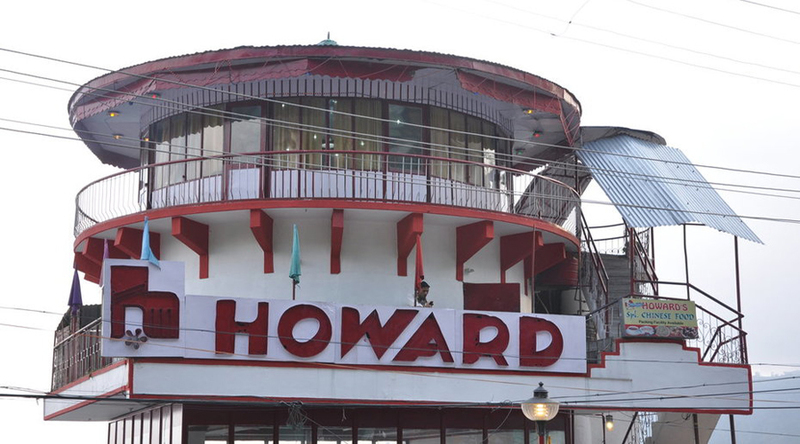 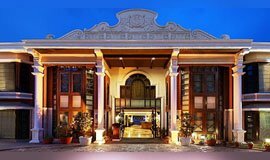 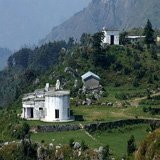 Hotel Howard International Mussoorie online with 16 % discount on Room Packages Tariff. 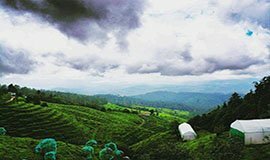 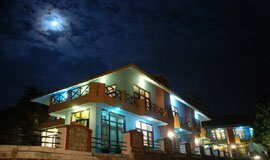 Nested in the heart of the queen of hills and laps of nature is located Hotel Howard International which offers the exclusive mountain views and lush green surroundings through its well-appointed luxury rooms. 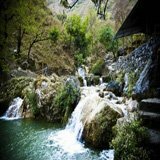 The Hotel is located on main mall road, half a kilometer from library, Mussoorie. 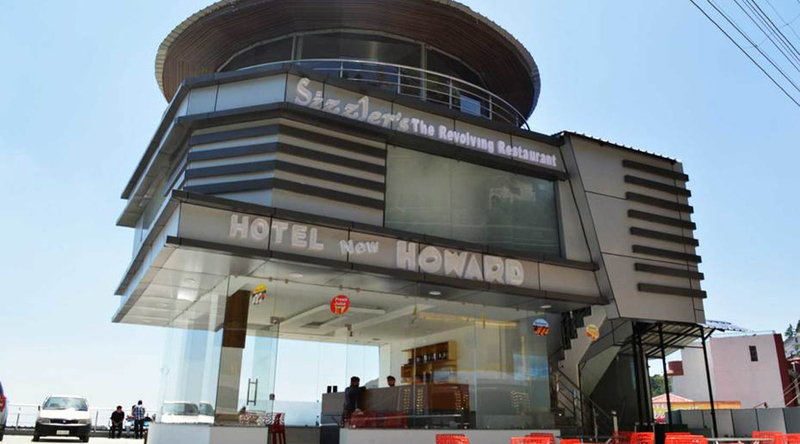 The unique feature of the hotel is roof top revolving restaurant. 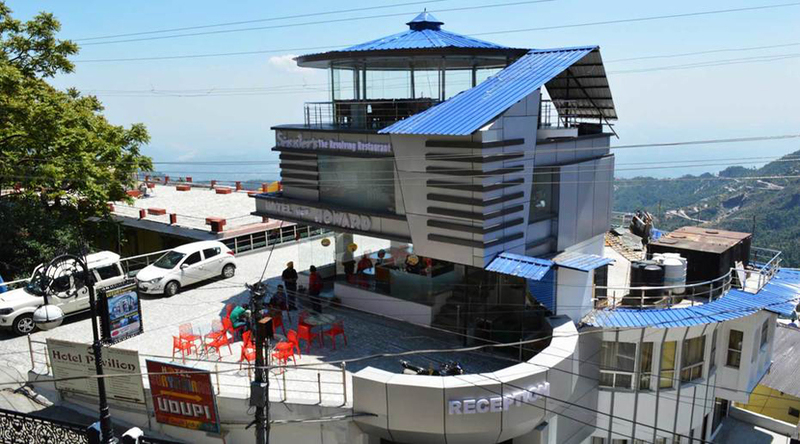 The revolving restaurant gives you full and unobstructed view of the both Doon valley and Mall road while sitting at one place. 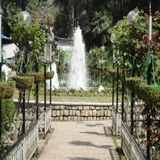 The restaurant offers delicious Indian, Chinese, continental and tandoori food from dusk to dawn. 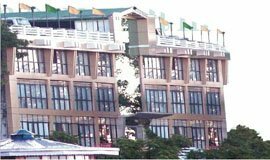 The hotel has a huge parking space on the roof top which is on same level as the mall road, for the convenience of our guests. 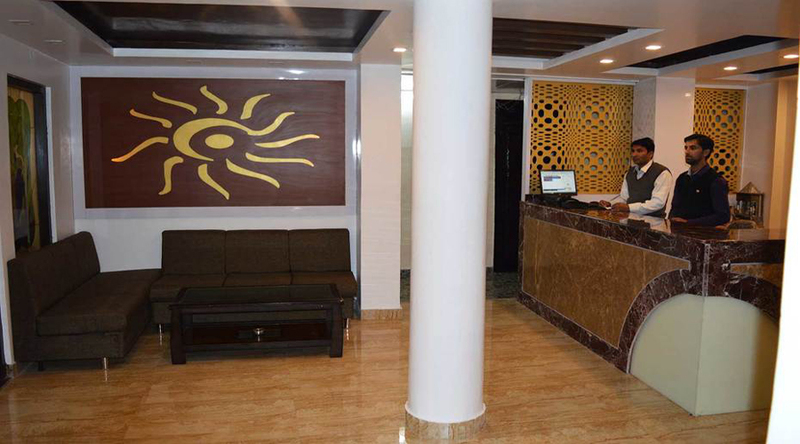 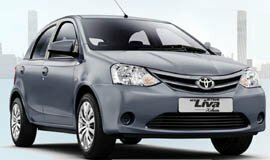 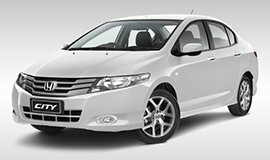 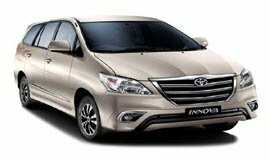 For comfortable stay of guests it also offers Taxi Services, Travel Desk, Parking Facility, Doctor on Call and many more. 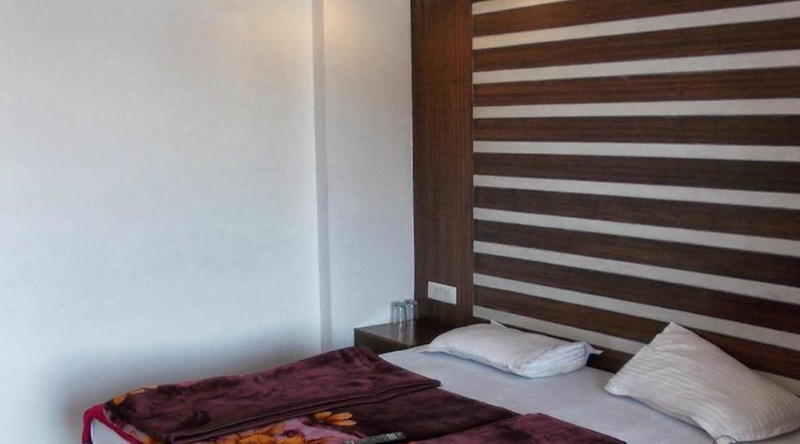 On prior request on can also avail chargeable facilities like railway station transfer, airport transfer For accommodation, the property offers spacious, airy and well-lit rooms, featuring simple decor and furnishings fitted with Wi-Fi internet, cable television, intercom facility, daily newspaper, study table, sofa unit, dining table, and shower area, hot or cold running water with essential bathroom toiletries. 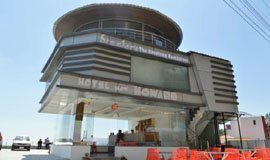 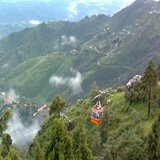 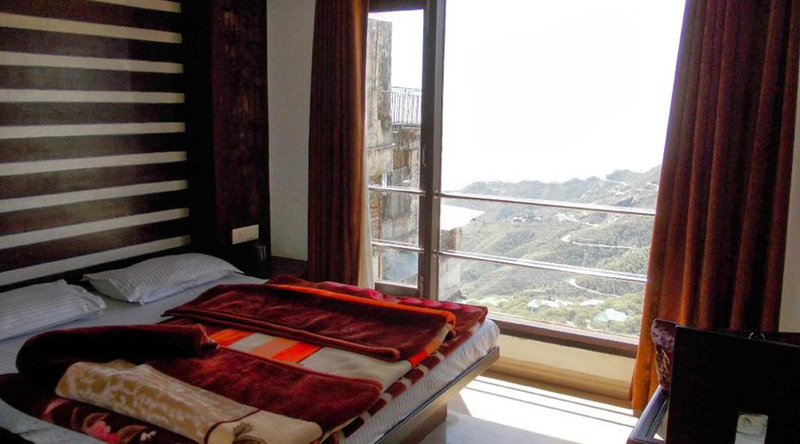 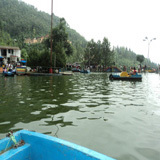 Hotel Howard International is easily attaianable through taxi cabs accessible from Jolly Grant Airport to Mussoorie. 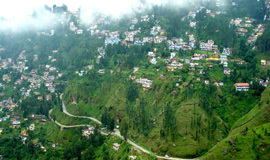 By Railway: The closest railroad station to Mussoorie is Dehradun Railway station at a separation of 36kms. 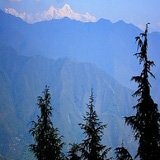 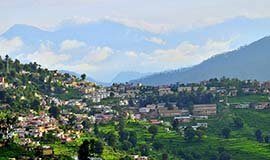 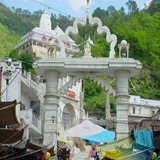 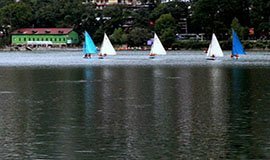 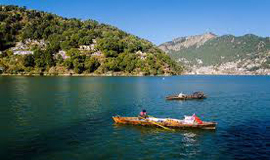 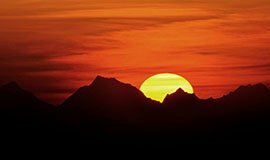 Dehradun is all around associated via trains from significant urban communities of India as there are two prepares that run every day between Delhi to Dehradun and the other way around. 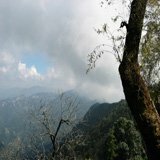 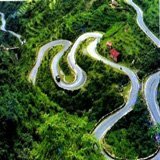 How To Reach Mussoorie. 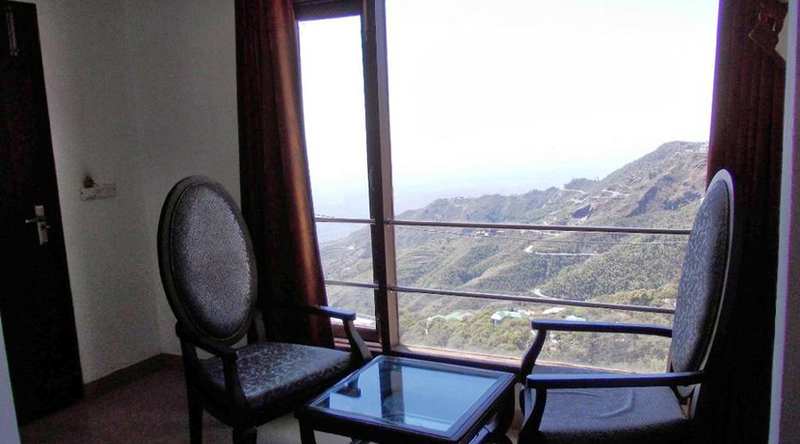 Book rooms,packages of Hotel Howard International Mussoorie at allseasonsz.com.See photos,check reviews for Hotel Howard International Mussoorie.Allseasonsz.com offers best rates for Hotels in Mussoorie Uttarakhand, starting@599 onwards.